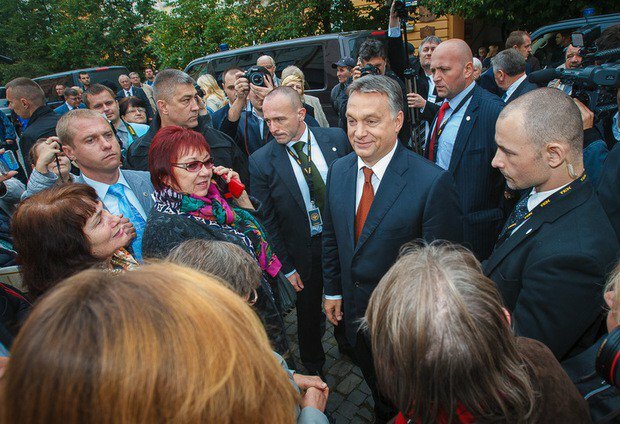 Fidesz, the political party led by the incumbent Prime Minister Viktor Orban, claimed the majority of seats in the Parliament. According to Reuters, the leading political force secued 134 of 199 seats; Yobbik, the far-right party, comes second, with 26 seats reserved. The Socialist Party comes third, claiming twenty seats. This year's parliamentary election in Hungary witnessed the all-time high voters turnout since 2002. More than 53.6 percent of voters came to polling stations to vote.